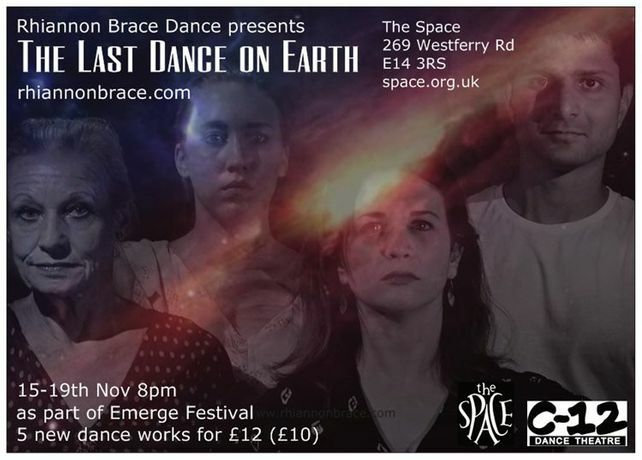 The Emerge Festival shines a spotlight on emerging dance and physical theatre work, all created by choreographers and theatremakers from a rich mix of experience. Over the two week Festival, there will be ten brand new premieres, five in each week. Now celebrating its 5th year, the Emerge Festival has supported over 50 of the brightest new choreographers in the UK. Many works that premiere at the Festival have gone on to tour the UK and beyond, so this is the place to be catch exciting new work in its first outing. Produced by C-12 Dance Theatre, who actively recognise the importance of supporting emerging, risk taking and passionate artists presenting new work. 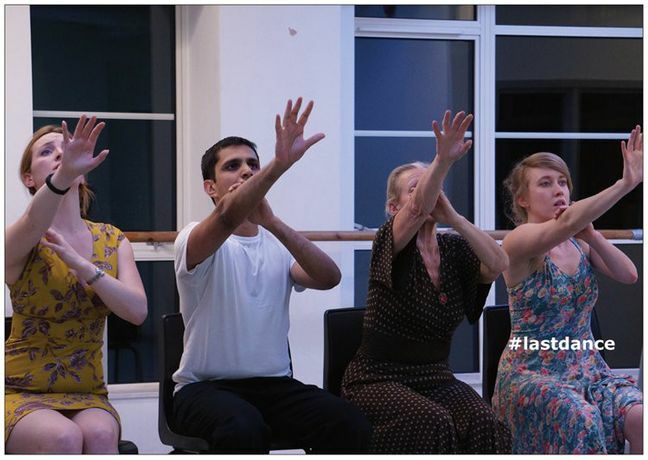 The Emerge Festival has an essential place within the dance theatre community that use a supportive framework that enables the makers of the new work to understand, develop and realise the potential of their work. Amy Foskett was inspired by the Swedish folk story Princess Cottongrass when choreographing Through the Cottongrass. This forest feel duet has a focus on the support and compassion in relationships that becomes imbalanced due to the unraveling of lost minds. Paola Napolitano presents SELphOBIA, inspired by work in the mental health system, this solo dance piece explores emotional invisibility and body presence in a confined space. Alice Weber presents Pomodoro. What’s with the tomatoes? Red, round, nutritious, or messy, disturbing, splattered. One woman’s seeming obsession with the non-fruit, or; a comparative account of the tomato and the physical human being. Joe Garbett presents No. Company, an ongoing project that hightlights the importance of collaborations. National and international dance artists have met online to construct short duets by exchanging text instructions. These duets have been translated into the physical duet you will see on stage.